Timberlock is a rustic resort that enables its guests to connect to the magnificent lakeside setting and focus on time with family and friends, without the distractions of today’s fast paced life. It is one of the oldest summer family resorts in the Adirondacks, surrounded in all directions by miles of New York State Forest Preserve. Ever long to relive the memories of childhood summer camp? 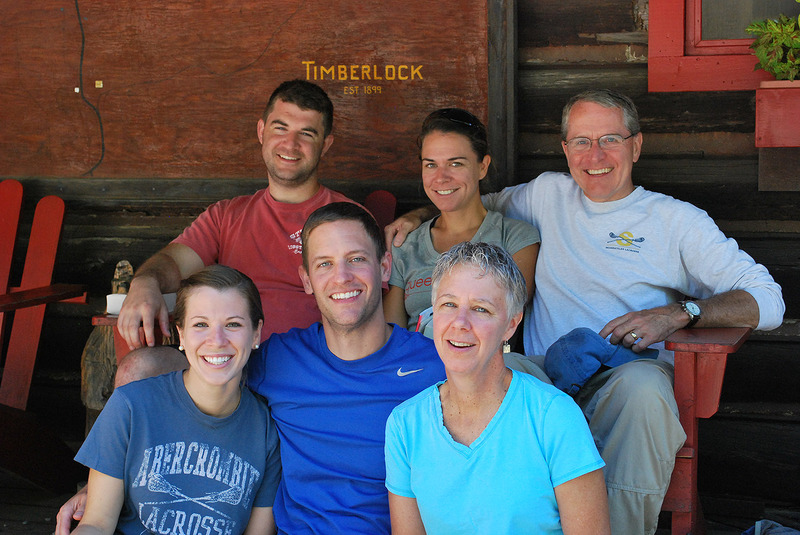 On a beautiful lake in the Adirondack Mountains, one family does just that every year. And they help create memories for their guests, too. All 600 of them. Read more about The Voyageurs Story here. Download or View this handy PDF checklist of suggestions for what to pack (and not to pack) for your stay. Timberlock featured in Adirondack Life Magazine!